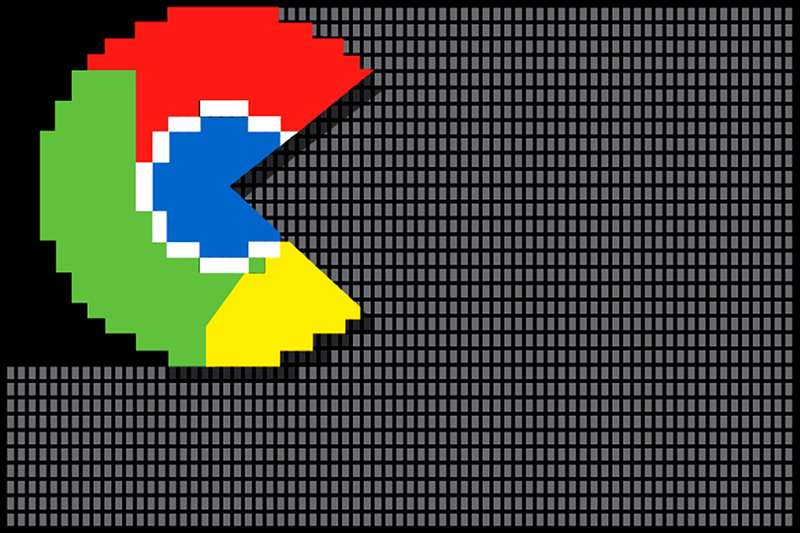 Google at its annual Chrome Dev Summit in San Francisco has revealed that there are now two billion Chrome installs in active use across desktop and mobile. Chrome Engineering VP Darin Fisher shared the numbers during a keynote although as TechCrunch notes, Fisher didn’t announce any new user numbers for Chrome. The most recent statistic for active Chrome users remains at one billion as of this past April. That figure is no doubt higher today but again as the publication highlights, Google at the Chrome Dev Summit decided to focus only on active browser installs. In announcing the number, Fisher said that what’s exciting about this (for developers in attendance) is that when you think about building for the web, there are a lot of (Chrome) browsers out there that implement the latest web standards and thus, the latest and greatest web features. While no doubt impressive (and backed up by recent data from NetMarketShare), the figures may be artificially inflated a bit when you consider that Chrome comes pre-installed on a slew of Android mobile devices. Again, the achievement shouldn’t be discredited as Chrome is an excellent browser (even if it can be a bit of a resource hog at times). Perhaps even more interesting is the fact that Google now has seven services that are used by more than a billion people (Android, Chrome, Gmail, the Google Play Store, Maps, Search and YouTube).